Fly Fishing Locations In South Africa | Where To Go? There are so many fly fishing locations in South Africa, and in truth we, as fly fishermen, are spoilt for choice when it comes to exploring all the fly fishing locations South Africa has to offer. 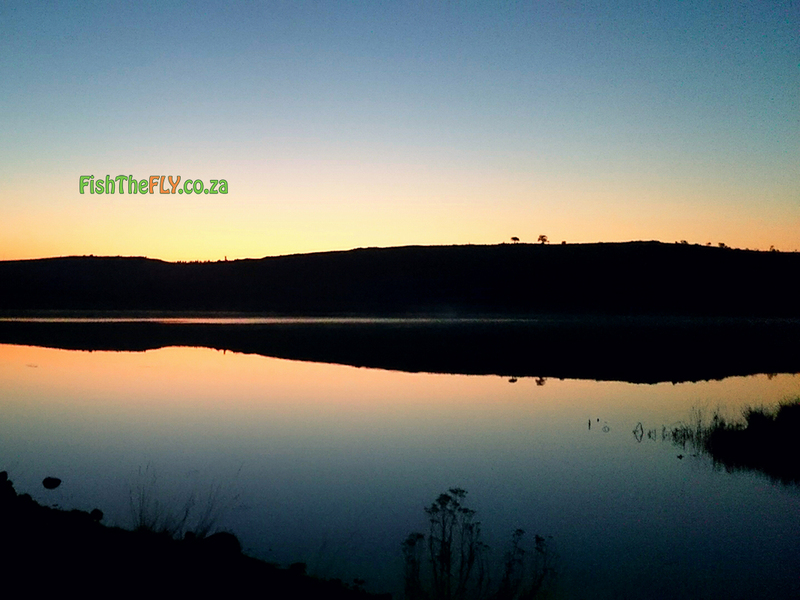 The South African fly fisherman can choose from so many venues and beautiful areas to make a cast or retrieve a fly. 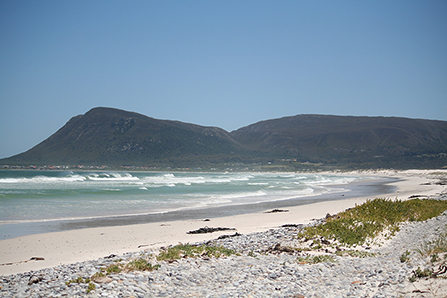 Below, categorized by Province, is a list of all the South African fly fishing locations and destinations Fish The Fly has chosen. These fly fishing areas either offer great fishing, or have huge potential. 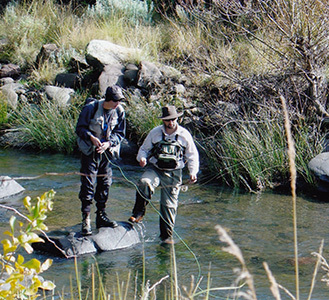 South Africa has some very popular and well known fly fishing locations and venues. 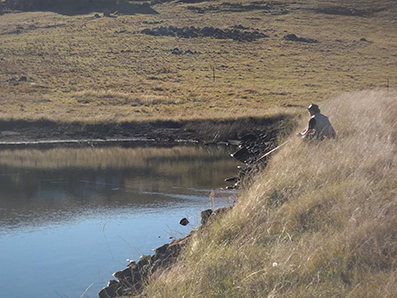 For the Trout fly fisherman, we have the Trout Triangle in the Dullstroom area, Ceres in the Western Cape, the clear streams of the Drakensberg and the beautiful Barkly area. For the Yellowfish fly fisherman we have the magnificent Orange River and the Vaal River and then, for the Saltwater fly fisherman, we have the Zululand and Eastern Cape coastlines, and everything beyond and in-between. Barkly East/Lady Grey/Rhodes: Bell River, Kraai River, Bokspruit, Willow, Balloch, Swith, Sterkspruit. Cradock: Brak River, Paul’s River. East London: Great Fish River, Nahoon River. Kenton-on-sea: Bushmans River, Kasouga River, Kariega River. Kleinemonde: Kleinemonde East River, Kleinemonde West River. Port Elizabeth: Swartkops River, Gamtoos River, Sundays River. Somerset East: Mountain Dam, Thrift Dam. 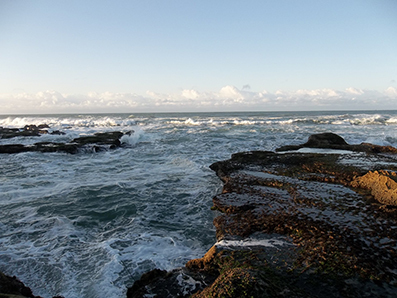 Wild Coast: Various blind and open rivers. Bronkhorstspruit: Wilge River, Bronkhorstspruit Dam. 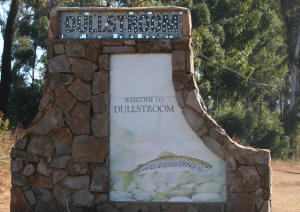 Muldersdrift: Gnu Valley, Kloofzicht Lodge. Pretoria: Rietvlei Dam, Roodeplaat Dam. Drakensberg: Bushmans River, Mooi River, Injesuthi, Lotheni River, Lake St. Bernard, Kamberg Dam. 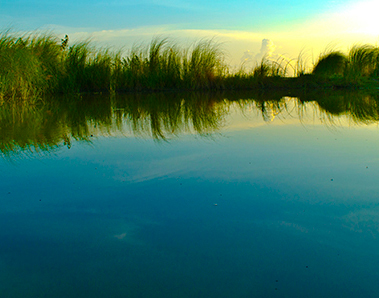 Kosibay: Kosi Bay Estuary, Kosi Bay Lakes. Pongola: Lake Jozini, Pongola River. 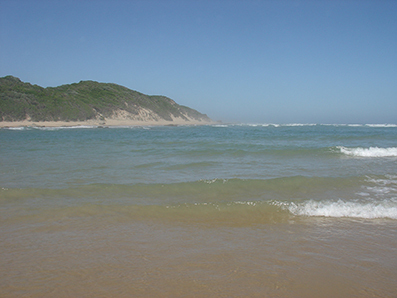 St. Lucia: Cape Vidal, Maphelane, Rocktail Bay, St. Lucia Estuary. Hammanskraal: Elands River, Rust De Winter Dam. Lydenburg: Dorps River, Three Falls Farm, Verlorenkloof Estate. Brits: Oppie Koppie Bass Farm, Roodekoppies Dam. Ceres: Smallblaar River, Witte River, Elandspad River. Knysna: Knysna Lagoon, Lake Pleasant.